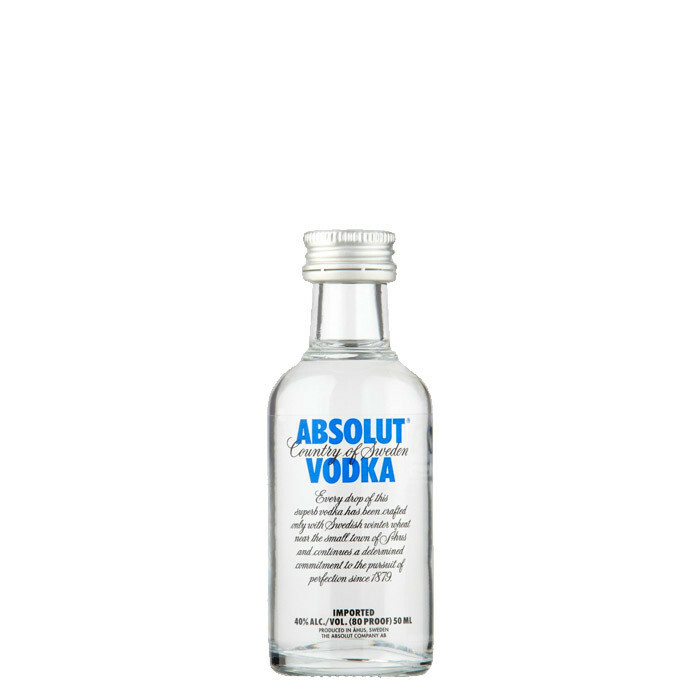 Absolut Vodka is one of the most well-known vodka brands in the world. Clean and elegant, Absolut Vodka is a classic tasting vodka distilled from all natural ingredients including winter wheat. Introduced in 1879, the bottle design is based on an 18th century medicine flask.